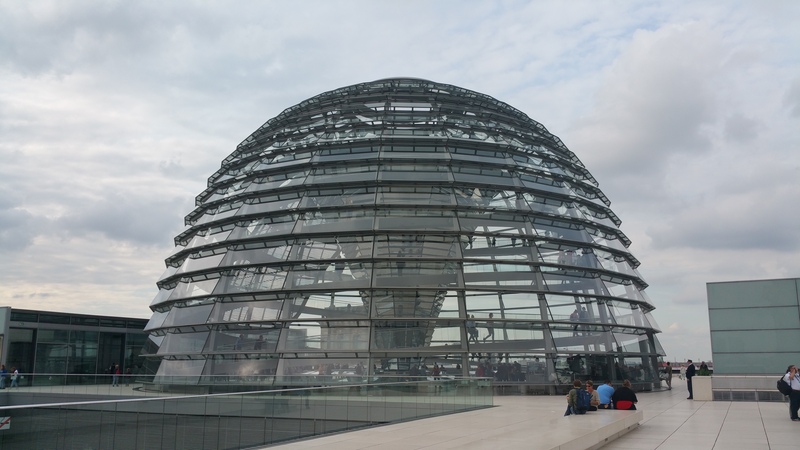 Not many people get to see the top of this German Parliamentary Building. We waited about an hour to get the free tickets and we still saw a long line even after we left. The mirrored cone allowed natural sunlight into the building and reaching the top of the dome reveals a beautiful 360-degree view of the Berlin cityscape. A nice double spiral ramp takes you to the top.